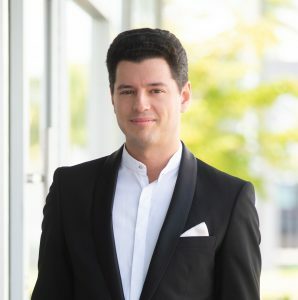 American conductor Troy Quinn is quickly establishing himself as one of his generation’s most versatile young artists. 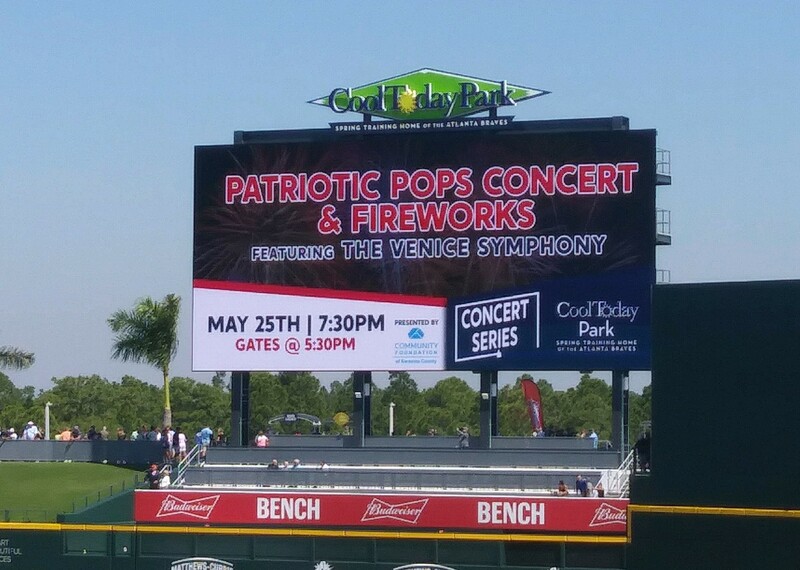 Lauded for his energetic and riveting, yet sensitive conducting, Quinn is the newly appointed Music Director of the VeniceSymphony in Florida where he conducts both the classical and pops concert series. He is also in his second season as Music Director of the Owensboro Symphony Orchestra in Kentucky. Quinn’s engagements have included performances with many prestigious orchestras both in the United States and Europe, including the London Soloists Chamber Orchestra, Rochester Philharmonic Orchestra, Chamber Orchestra of Philadelphia, and the Boise Philharmonic. He is also the former Music Director of the Juneau Symphony. California’s Thornton School of Music and has previously served as a faculty member at Providence College.